Trading an array of products, we are one of the reliable traders of an array of industrial valves. These industrial valves are known for their highest performance standards, corrosion resistance and high efficiency. 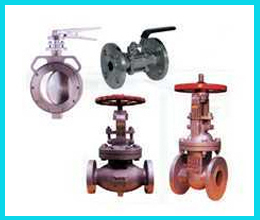 Industrial valves are used in a wide variety of applications.